This edition of Narrative features an interview from StoryCorps, an oral history project that collects the voices of our times. 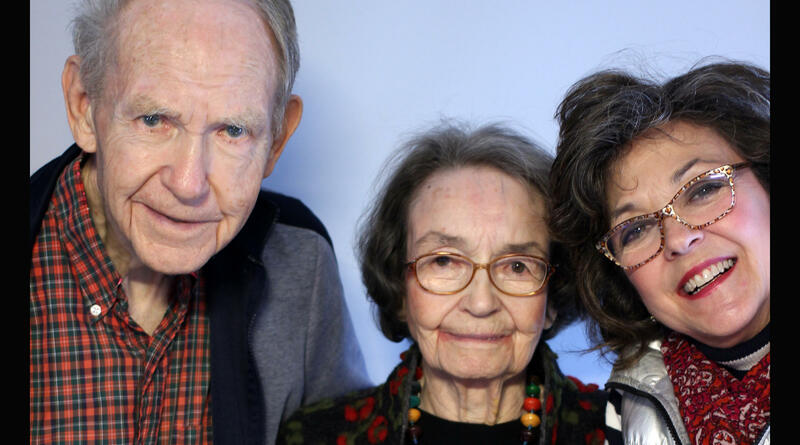 At the StoryCorps mobile booth in Columbia in 2016, Margaret Clarkson interviewed her uncle and mother about growing up in Georgetown, South Carolina. Both in their late eighties at the time of taping, Henry Bull Jr., who goes by Harry, and Sarah Clarkson, are two remaining siblings of a family of seven children. Here’s Sarah Clarkson with her recollections of their childhood. This edition of Narrative features an interview from StoryCorps, an oral history project where friends and loved ones interview each other. 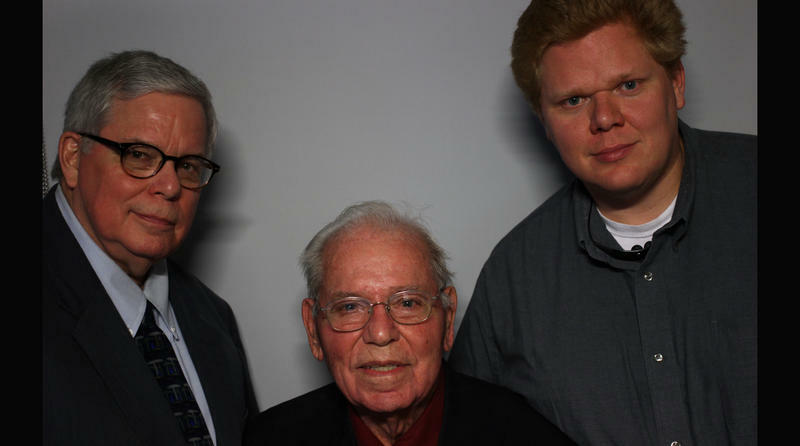 At the StoryCorps mobile booth in Columbia in 2016, Scott Barnes sat down with his son Scotty and his grandson Richard, to tell them about his life and family history. Scott Barnes was celebrating his 92nd birthday at the time of the interview. Here’s Scotty Barnes, speaking to his father. 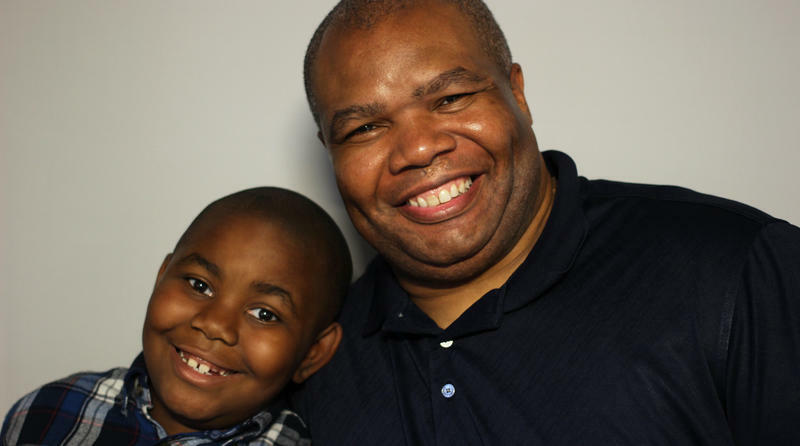 This edition of Narrative features an interview from StoryCorps, an oral history project based on the idea that the stories of everyday people are the most important and interesting of all. 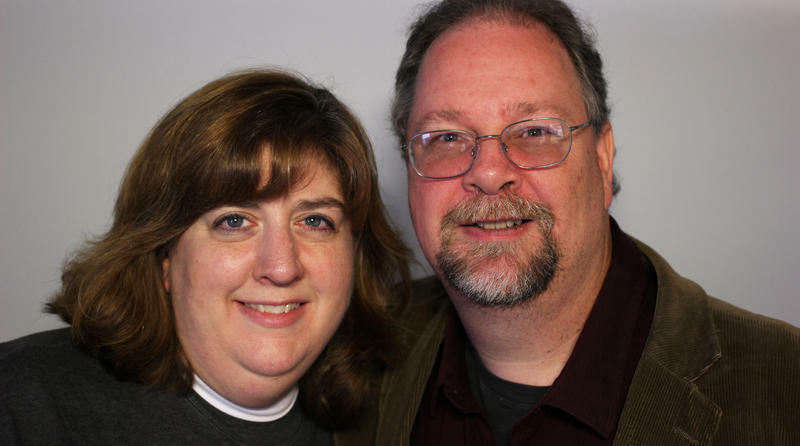 When StoryCorps visited Columbia in 2016, Lori Risk talked with her husband James Risk about their family. Here, Lori and James tell the story of how they met and fell in love after being pen pals for 14 years.